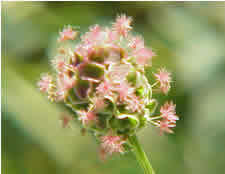 Salad burnet , while not considered one of the major additions to the herbal pharmacopoeia, is still a decorative and endearing herb.T he plant name, Sanguisorba, derived from the Latin, gives clue to its ability to staunch blood from wounds, and is closely related to the alchemilla genus which are used in the same manner. The plant is healing, tonic, styptic and cooling, having much the same medicinal qualities as the less tasty medicinal burnet (Sanguisorba officinalis). Like borage, burnet wasbest known for its ability to "lighten the heart" and was most often served in wine. Preparation Methods & Dosage :Fresh leaves used in salads, vinegar dressings, and sauces. Leaves can be taken as a tea. Burnet does not dry well,and is rarely available from commercial sources. Substitute in recipes calling for basil, for an interesting twist. In the Kitchen: Salad burnet is an interesting pot herb to add to salads, the young and tender leaves have a cucumber like taste. 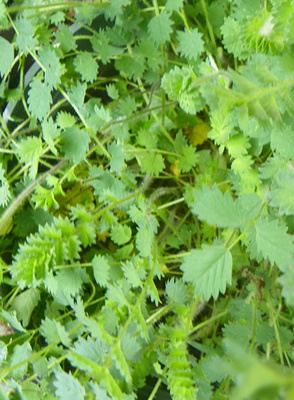 Combine burnet with basil and oregano in a herbal vinaigrette for salad dressing. The easy perennial can be grown from seed. You can start to use the leaves when the plants reach about 4 inches high. Keep the leaves and flowers pinched back to encourage new leaves. Salad burnet is not picky about soil, and can tolerate light shade. Will self seed, and grows well into the winter months in the South. Burnet grew in all the old European herb gardens and was an early immigrant to America. The plant name, Sanguisorba, derived from the Latin, gives clue to its ability to staunch blood from wounds, Poterium, derives from the Greek poterion, or 'drinking cup', describing its favored herbal application, that of being served in consoling additive to a cup of claret a cup of wine. 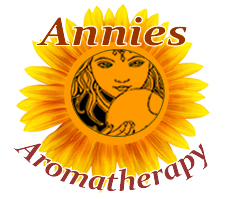 Known in older herbals as Pimpinella sanguisorba, which is now only used to refer to the pretty but poisonous scarlet pimpernel, Anagallis arvenis.